2018 Officer Nominations - KY Constable Association, Inc. Final nominations for 2018 Officers was conducted at the October monthly meeting. The results are as follows. Elections will be conducted at the next regular monthly meeting on Saturday, November 18, 2017. 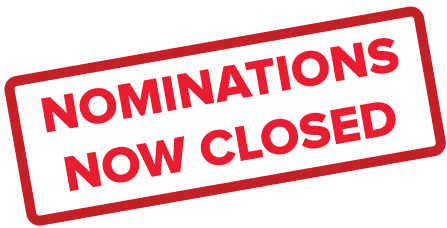 With the Secretary position having no nominations, there will be open nominations for that position at the next aforementioned meeting before the election process outlined in association bylaws.